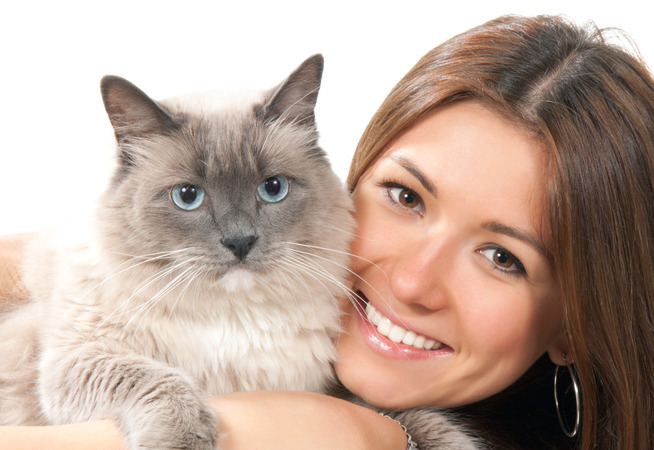 We love cats at PETS and believe they make an excellent addition to a loving and caring home. Cats can be fast and agile or slow and sleepy and have varied temperaments and require special care especially when moving them from one home to another. Pet Express Transport Services (PETS) have a team of experts who can arrange a seamless transportation plan for your cat. Whether it is local move from one suburb to another an interstate move from one city to another or an international move to and from Australia the PETS team can provide you with a tailored travel plan for transportation of your cat.